As usual, all the fancy talkers are WRONG. i think it was a week ago, some pansy liberal was on fox, saying/confirming that Hillary has a 100% chance of winning. Let’s not forget Yeb! and Kaysuck emphatically telling us that Trump would NEVER be President. And Karl Rove - who maintains his perfect record - of losing. I hope I never see Pig Face on Faux again. 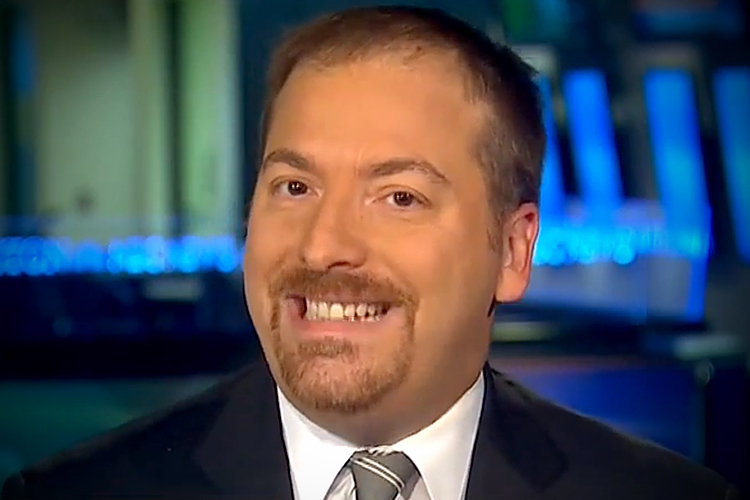 That “man”, Upchuck Todd, can make a saguaro cactus disappear just by sitting on it. Dittos to that. Fox needs to can Rove’s @ss. I heard Karl Rove in an analysis say that it wasn’t that Trump won, it was that Hillary lost. Ben Shapiro gave a mea culpa on his radio show today. He will be back bashing Trump tomorrow. an acknowledgment of one’s fault or error. I heard Karl Rove in an analysis say that it wasnt that Trump won, it was that Hillary lost. GW Bush's nickname for Rove was "Turdblossom." Show me one poll. Just one where Trump is winning.